Exceptional Craftsman home, completely renovated with high attention to detail! A classic Arts & Crafts home with beautiful quarter sawn oak woodwork, custom built-in's, period light fixtures, stained glass windows. Gorgeous gourmet kitchen with center island, granite & ceramic tile backsplash, true master suite with steam shower. Central vacuum, surround sound, "smart-home" features. Gorgeous corner lot with patio, built-in "Green Egg" grill & prep area. 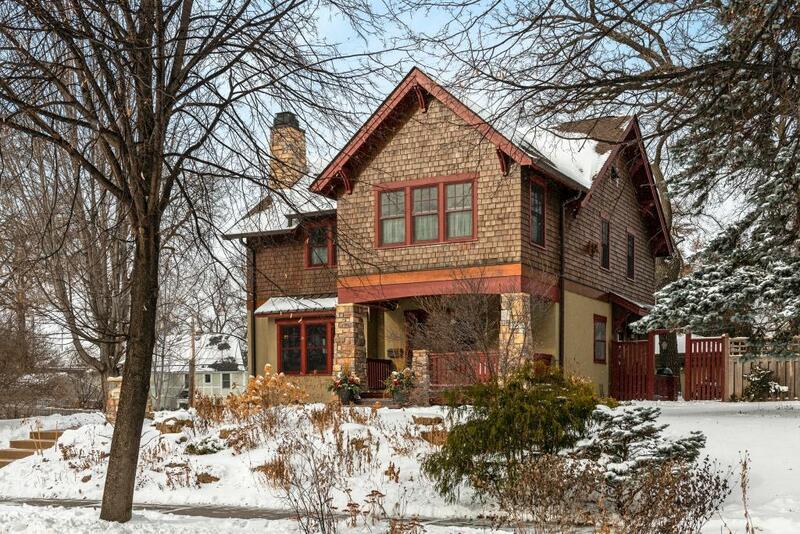 Perfect Linden Hills location! Directions - Xerxes Ave S to 40th Street; East to 2718.